Exception Details: System.Net.WebException: The request was aborted: Could not create SSL/TLS secure channel. 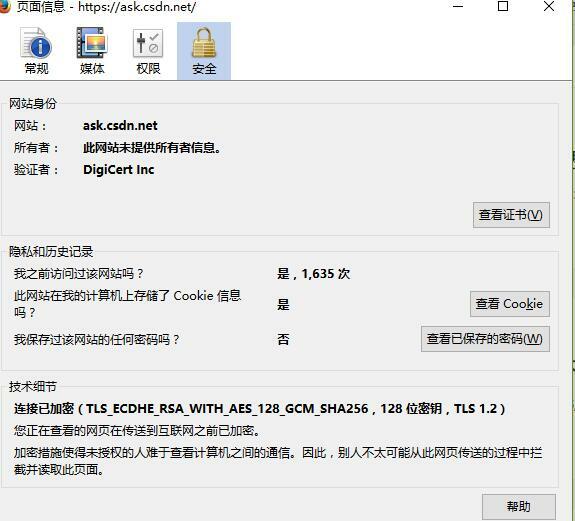 已经关闭: 未能为SSL/TLS 安全通道建立信任关系。"">解决Error"基础连接已经关闭: 未能为SSL/TLS 安全通道建立信任关系。"
[高分求助]C# 网络编程异常The request was aborted:The request was cancelled. 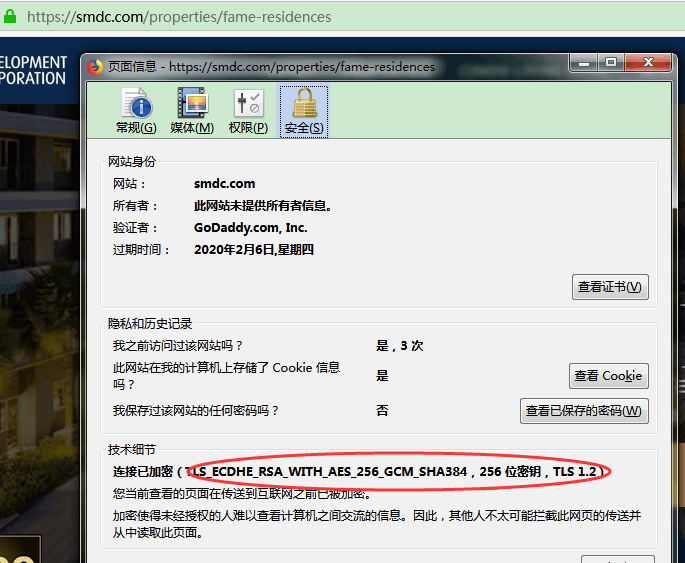 已经关闭: 未能为 SSL/TLS 安全通道建立信任关系。" "根据验证过程，远程证书无效。"">XmlDocument.Load(url) url是https远程时，报错" 基础连接已经关闭: 未能为 SSL/TLS 安全通道建立信任关系。" "根据验证过程，远程证书无效。"
已经关闭: 未能为SSL/TLS 安全通道建立信任关系。"">转转：解决Error"基础连接已经关闭: 未能为SSL/TLS 安全通道建立信任关系。"
Hi, I'm a new python user and I'm writing a small web service with <em>ssl</em>. indy9 <em>ssl</em> <em>使用</em>的两个动态库 对于<em>报错</em>Could not load <em>ssl</em> library 有显著疗效! 通过IBM AppScan扫描漏洞发现该问题。服务器：nginx+tomcat解决方案：修改tomcat配置文件conf/server.xlm文件Connector节点增加：<em>secure</em>=&quot;true&quot;例如：http协议 &amp;lt;Connector connectionTimeout=&quot;20000&quot; port=&quot;80&quot; <em>secure</em>=&quot;true&quot; protocol=&quot;HTTP/1.1&quot; red..